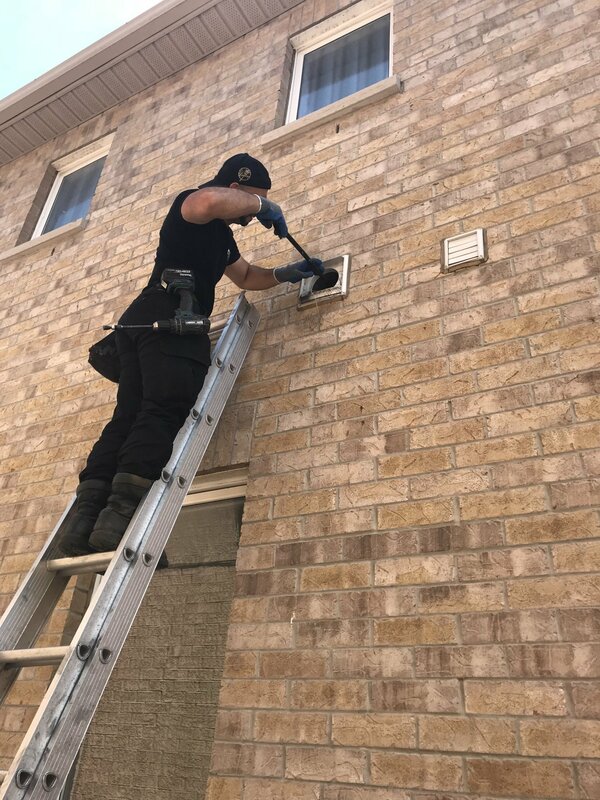 Bird Removal - SIA Wildlife Control Inc.
Bird removal problems in Toronto are common throughout the city and surrounding areas in spring. Toronto has very little room for nature, our city has expanded tremendously over the years. It’s of no surprise that animals are now adapting to our homes as a means of shelter. Birds can at times be a nuisance when they fly into our homes, attics and side vents. Nesting of birds can be a hassle to homeowners especially when birds get into areas they can’t get out of. Sometimes birds damage older side vents and nest inside them, unfortunately most of the time they choose the stove ventilation. This is a common problem and it often results in their death when they accidentally fall into the stove fan and can’t fly back out. The good news is that wildlife professionals can help with the bird removal before their death makes a mess of your cooking area. Wildlife control technicians are able to unscrew ventilation fans and remove birds and nestings before it’s too late. Save a life and help a client we say, what better satisfaction is there? When our technicians provide bird removal services they also close the problem area with a screening. A technician will cut, form and install a screening over the problem vent or area and warranty that area for a period of 2 years. 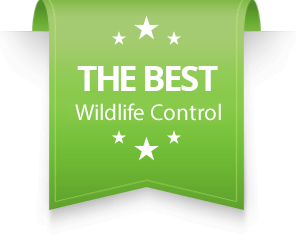 Wildlife control technicians may offer you prevention for side vents on your property to avoid future problems. Prevention will depend on the conditions of your side vents and if they are penetrable by wildlife or birds. 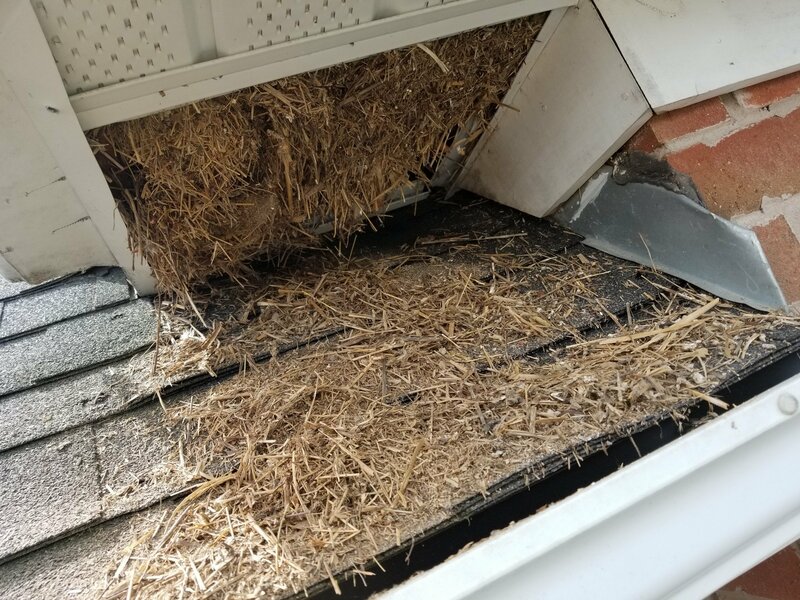 In the early days of spring we find that birds are more actively seeking nest sites and often we find that it is in side vents and attics. Starlings are the most common bird to break into side ventilations in Toronto. Side vent problems start in early spring when starlings prepare for their baby season. Their eggs are blue and each female will hatch 4 to 5 eggs. Birds may inhabit the same living space as humans and they are very vocal and can be a big nuisance to homeowners. While the starling’s constant chirping is a problem of it’s own they do tend to cause other serious problems when they are inside your home’s ventilation system. The first problem with birds like starlings is their harboring of internal and external parasites. When starlings fall into stove fans and die, maggots start to fall through most stove fans into the kitchen. If that can happen, then parasites will have no trouble crawling into the kitchen. Of all issues related to birds and starlings, the most urgent matter for removal purposes is a stove vent bird problem. As their occupation in a vent continues they will produce more and more feces. Bird feces can be harmful over a long period of time. Prolonged exposure to bird feces can cause respiratory diseases. Histoplasmosis is a fungi which can become airborne when disturbed in the form of spores. It is possible to contract this disease from exposure to bird droppings. Some complications from histoplasmosis include; Heart problems, Adrenal insufficiency, Meningitis and Acute respiratory distress syndrome. How do you know if you have birds in the attic? What professionals do is look for evidence of animals. This includes smell, noise, and feces. Feces are the best evidence left behind by animals within the attic when the animal itself isn’t present. This information is also useful on the exterior of the property. In this case, birds, look for their feces. Bird feces are white, generally when looking from a distance it is the first obvious colour that is visible to the eye. The breathers in a soffit can show signs such as whitening of the area when birds are present in the soffit. Then there is sidewall gaps, the gap between the sidewall and soffit can provide an opportunity for birds to enter. 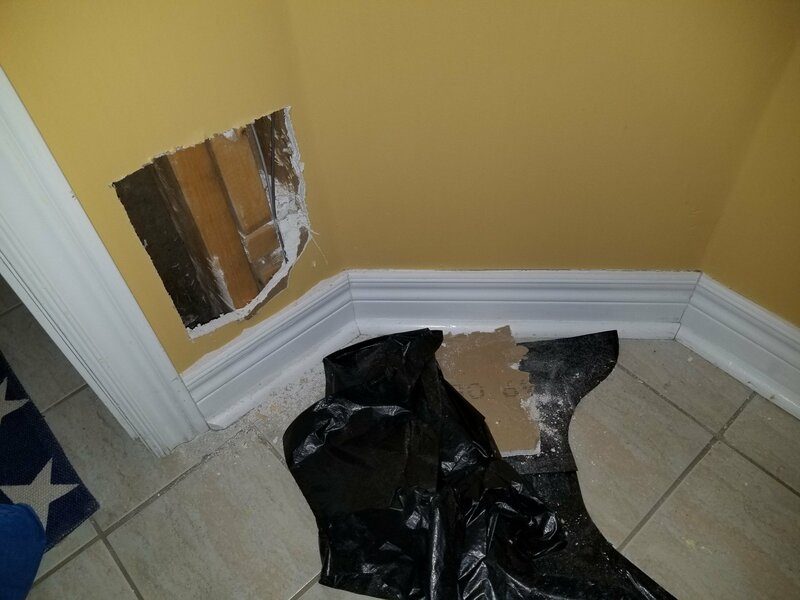 You will definitely see the evidence embedded onto the walls of your home in the area that they are squeezing into. So now that you know what to look for, take a good look around your home and observe for evidence.